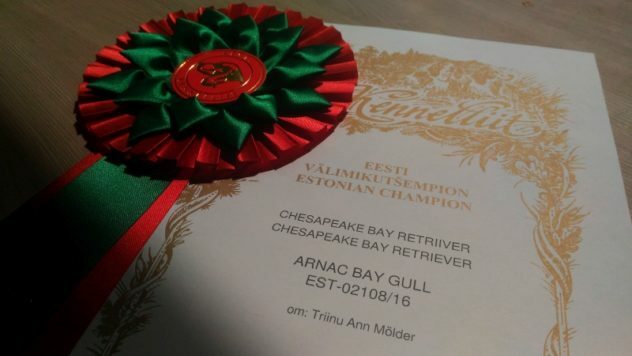 Arnac Bay Gull was in working class exc/1, cq, EST CAC, Best of Breed and finally BIS Working Dog-3. 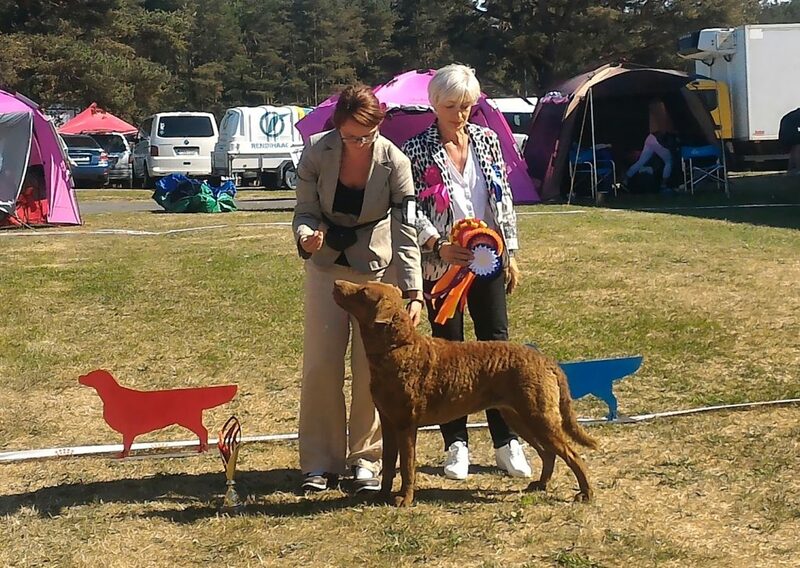 Breed judge was Chantal Varaine (France). With this show Gull became EST & LV CH. Next day, 03.06.2018 at CACIB Show Estonian Winner she was exc/1/without cq. Judge was Dr. Eugeny Kuplyauskas, Russia.